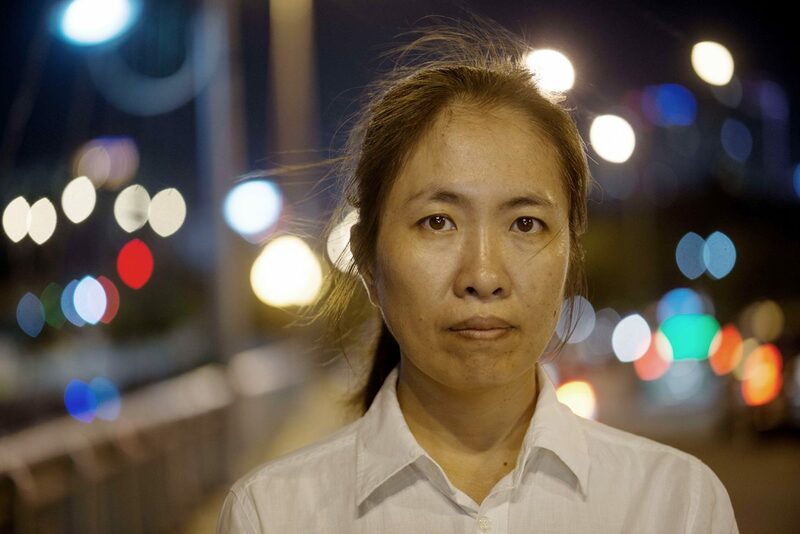 Nguyễn Ngọc Như Quỳnh, a prominent Vietnamese blogger also known by her pseudonym, Mẹ Nấm (Mother Mushroom), has been released from prison in Vietnam on the condition that she leaves the country. The mother of two was arrested in 2016 and sentenced to 10 years in prison on charges of “conducting propaganda” against the state. “This good news, which comes as a relief after two years behind bars, should also be a reminder of Vietnam’s worsening record of jailing anyone who criticises the regime. While Mother Mushroom is no longer imprisoned, the condition for her release was exile and there are over one hundred people languishing in jail because they peacefully spoke their mind – in public, on blogs or on Facebook. Nguyễn Ngọc Như Quỳnh was arrested on 10 October 2016 and held incommunicado until 20 June 2017. On 29 June 2017, she was handed a 10-year prison sentence, having been convicted of “conducting propaganda against the State of the Socialist Republic of Vietnam” under Article 88 of Vietnam’s Penal Code. Nguyễn Ngọc Như Quỳnh co-founded the independent Vietnamese Bloggers Network in December 2013. She has on numerous occasions faced harassment, arrest and interrogation for her peaceful activities, and has been prevented from travelling overseas. Vietnam is stepping up its crackdown on dissent, with dozens of activists and bloggers put on trial for national security law-related offenses. 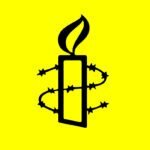 There are more than 100 peaceful human rights defenders and activists in Vietnamese prisons who have been arbitrarily arrested and convicted for exercising their rights to freedom of expression, association and peaceful assembly.